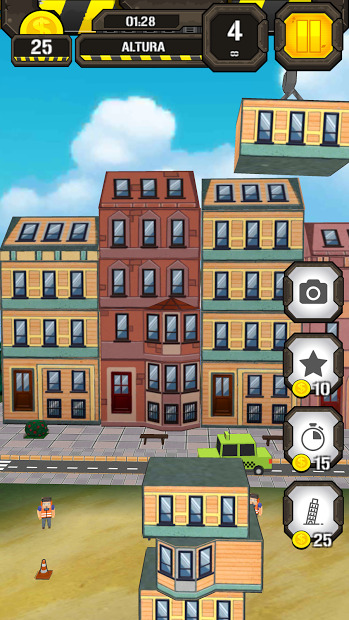 Become a building contractor with Tower Construction 3D, a simple and addictive game. Get into the crane, place floors properly and build the world highest skyscraper. Try to build it straight as possible and be careful with changing weather, wind or storm that can unbalance your building. 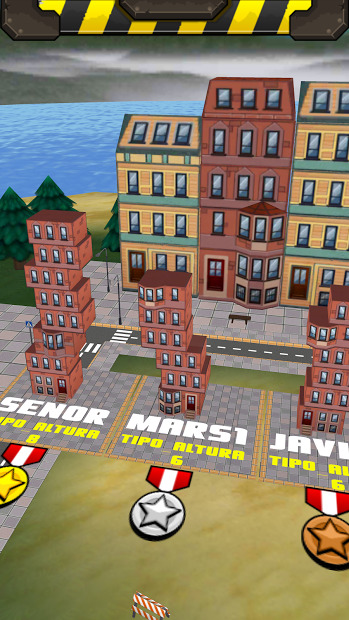 You can play this game solo, or with your friends in the multiplayer mode. Connect to your Chromecast and a game pad controller for even more fun. Note: This game still in beta version. It may be unstable. Can you go through this challenge to get fit?